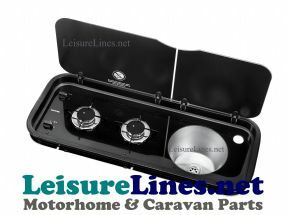 Elegant and stylish 2 burner Hob & Sink Combination Unit by Thetford in a superb Black finish. 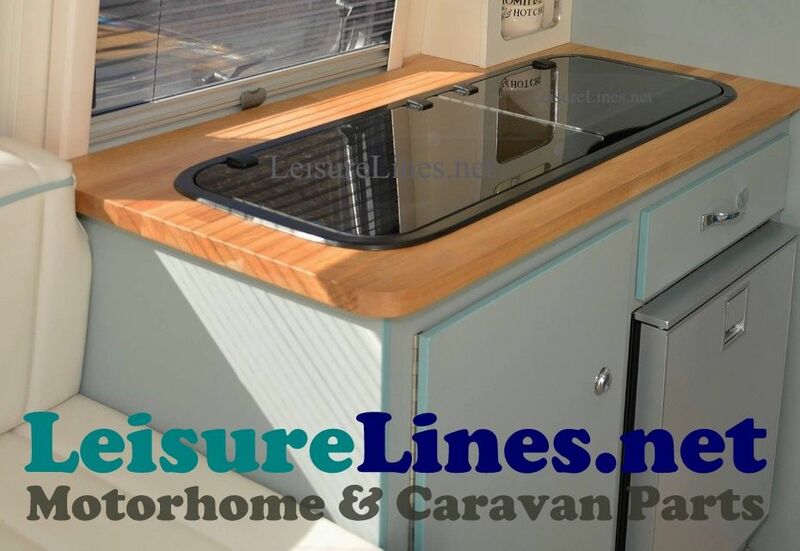 Ideal for campers especially the style concious T5 layout. Well suited for quality Caravans, Motorhomes Narrow Boats and Marine craft.